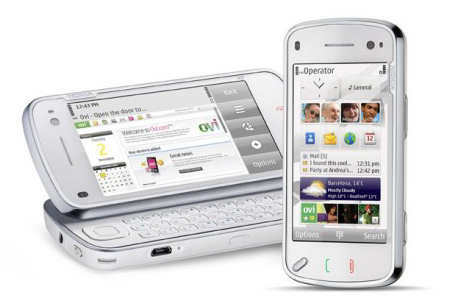 Nokia has unveiled its latest NSeries mobile phone, the N97, at Nokia World 2008 in Barcelona, Spain. This new mobile phone certainly seems to be causing a lot of excitement! For more details see the official press release, download the data sheet, or read Nokia Announces the N97 – The Holy Grail. I am not really a Nokia fan. I think it is because it traditionally made mobile phones (once it finished making toilet paper of course), and since I had a computer long before I had a mobile phone I found its devices weak on features. The thing that strikes me most about this new mobile phone is that it appears very like a PDA to me! I guess the distinctions between these two types of mobile devices will continue decreasing!